Current Individual Furlong Speed Ratings ( Not Including Turf Conditions - i.e. 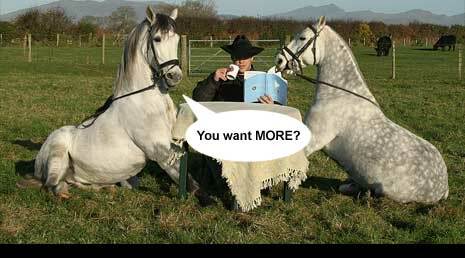 same as Horse Training values ). Original Individual Furlong Speed Ratings ( Not Including Turf Conditions - i.e. when bred/created as foal ). Is there any others for sale? is the horse market down for problems or something its not shoowing anything for sale??? nah it's fine just no horses for sale. hey i havn't heard from new hope stables in a while. ave u got any horses (real ones). I ave got one on trial. we aint sure of buying. not much really cos i ain't been on much lately. r u guys new to da game? Ive got afew nags lying around like this.. Speed Ratings Per Furlong On An Average Jockey (not including training). They do take fatigue into account.